Paulina Nuñez of Oxnard will speak on behalf of the students receiving master’s degrees. (THOUSAND OAKS, Calif. – May 2, 2018) California Lutheran University will hold its 2018 Graduate Commencement at 10 a.m. Friday, May 11, in William Rolland Stadium. An estimated 474 students are eligible to receive master’s degrees and about 24 will receive doctorates at the ceremony. The graduate programs are based in Thousand Oaks, Woodland Hills, Westlake Village, Oxnard, Santa Maria, Austria and online. Paulina Nuñez of Oxnard will speak on behalf of the students receiving master’s degrees. She is completing the Master of Public Policy and Administration program one year after earning bachelor’s degrees from Cal Lutheran in criminal justice and Spanish. As this year’s Gallegly Fellow, she has researched the impact of the prison realignment program on California counties. As an undergraduate, she studied the environmental toll of deforestation in Latin American countries. She also held multiple board positions in the Latin American Student Organization and was a student leader for Student Support Services. Born in Ventura, Nuñez graduated from Channel Islands High School in Oxnard. She was a student worker for Las Islas Family Medical Group in high school and college. 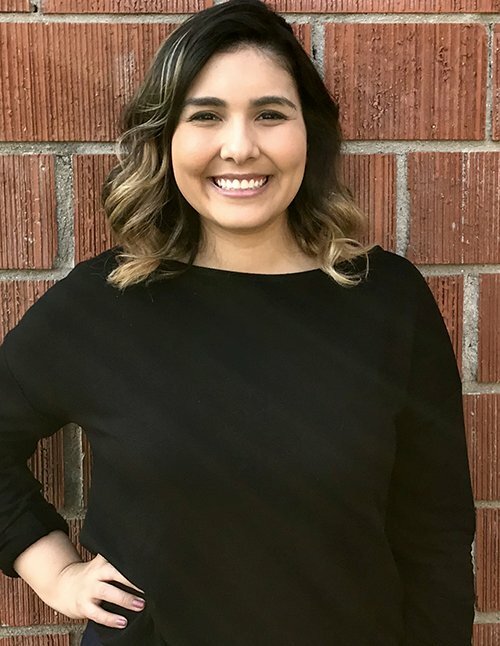 Passionate about serving the community, she is a legal processing assistant for the Ventura County Probation Agency and she plans to attend law school. Eddie Beltran, who is receiving a doctorate in higher education leadership, will speak on behalf of his fellow doctoral graduates. The Moorpark resident’s experiences as a first-generation college student inspired him to pursue a career supporting the educational goals of others. He is currently a counselor at Moorpark College, where he works with the first-year experience program. He formerly served as a graduate resident director and academic counselor at Cal Lutheran and as a counseling assistant at Cal Lutheran and Los Angeles Pierce College. He received a master’s degree in counseling and guidance from Cal Lutheran and is involved with the university’s collaboration with Moorpark College to increase degree completion for underrepresented minority students. Karl-Heinz Dernoscheg, a former member of the Austrian Parliament and a board member of the nonprofit International Business School Austria (IBSA), will receive the President’s Medal of Honor for his instrumental role in launching Cal Lutheran’s growing Executive MBA in Europe program. After a public California college backed out of a joint MBA program with IBSA, Dernoscheg asked Cal Lutheran to partner. The cohort that started the new program in its first year in 2010 contained about 15 students, and the cohort that started in 2018 numbers 46. Thirty-seven students will participate in Graduate Commencement after spending two weeks on the Thousand Oaks campus completing the 15-month program. Tickets are required for admission. For more information, call the Office of Academic Affairs at 805-493-3364.